Here's what you do on Saturday, August 18, 2012. Want a crash course in Shakespeare? 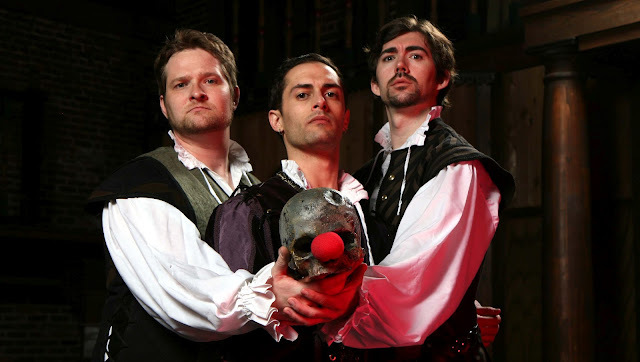 Go check out the Complete Works of Shakespeare at The New American Shakespeare Tavern. It's heavily abridged!! "An irreverent, hilarious, high-speed romp through all 37 of the Bard's plays (and 154 sonnets) in two hours! Othello goes Hip-Hop, Titus Andronicus a cooking show, and all the Histories are performed as a football game. All of this performed by THREE ACTORS. It took ASC, with hundreds of actors, 26 years to complete Shakespeare's works. These three guys will do 'em all in an evening. Show offs." The show starts at 7:30. Get there around 6 and have dinner there to get the full experience. They have traditional English fare. Have the Shepherd's pie and a glass of red. Tickets range from $24 in the balcony to $36 on the floor. Sit on the floor. It's worth it. Get your tickets here. There's not many left for Saturday, so hurry. First: Start with a little walk. Atlanta Free to Breathe is hosting a 5K Run/Walk and 1 Mile walk at John Howell Park in Virginia Highland. Get there at 7 to register. Runners start at 8:30. Walkers at 8:35. $30 registration fee. Raise awareness for Lung Cancer Research in the Free to Breathe Run/Walk on Saturday morning. Second: Have a pastry and coffee at Aurora Coffee. They have excellent coffee, and provide you a great vantage point to watch Virginia Highland wake up on a Saturday morning. Bring something to read. We started reading Hemingway recently. Now move to Steinbeck. Grapes of Wrath. A very good read. $10 for coffee and pastry. 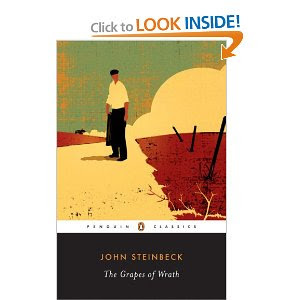 $12.99 for Grapes of Wrath on Amazon. 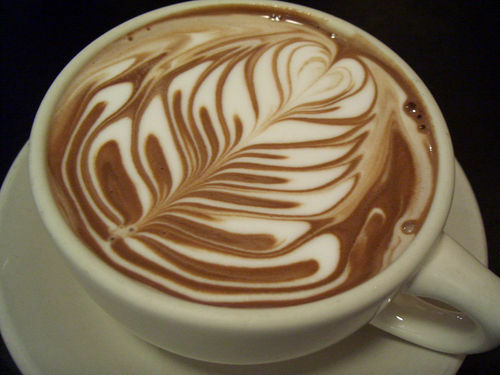 Have a latte at Aurora and watch Virginia Highland wake up. Download Grapes of Wrath to your Kindle. $12.99 at Amazon. 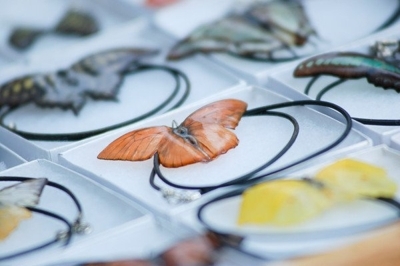 "This event will feature up to 200 painters, photographers, sculptors, leather and metalwork, glass blowers, jewelers and crafters! The Festival will also offer artist demonstrations, live acoustic music, a Street Market, children's play area plus festival foods and beverages with healthy alternatives." Fourth: Take a nap. It's what afternoons are for! Follow the perfect bed rules. Finally: All the world's a stage. Go learn your Shakespeare! ($36 per person, $20 per person for dinner).